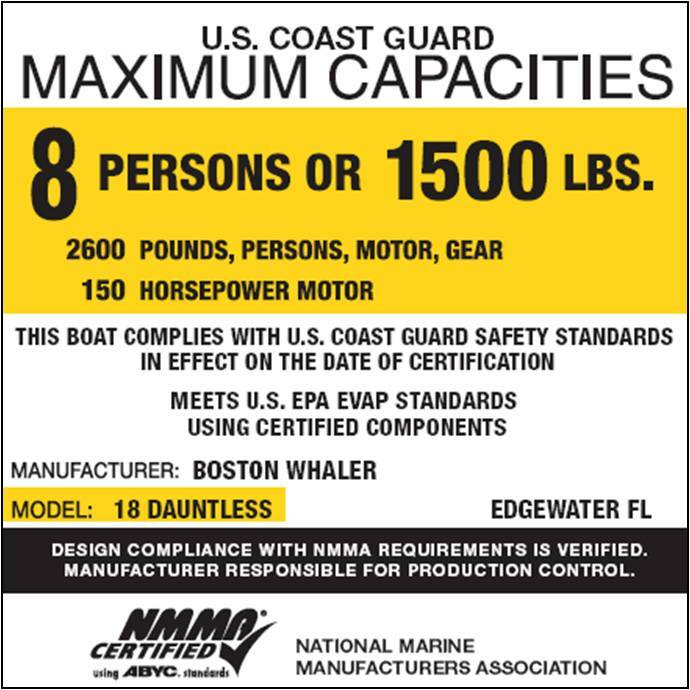 The ABYC publication, USCG EPA Regulations for Recreational Boats, is available. This technical resource provides a convenient reference for the laws and regulations which govern the design and construction of boats in consideration of fuel and exhaust emissions mandated by the Environmental Protection Agency. The excerpts of the government publication contain all the amendments that were available as of the date of publication, September, 2009, and include relevant sections from the Code of Federal Regulations (CFR) Title 40, parts 1045 and 1060. Marine Evaporative Emissions: This is vapor that escapes during fueling, from tanks, and through the walls of hoses. The EPA has set fuel vapor permeation limits for tanks and hoses. Must be low permeation not to exceed 15 g/m2 per day. Outboard fuel hoses and primer bulbs. Diurnal means the difference in temperature between day and night. This results in fuel expansion and contraction which causes venting. Applies to both permanently installed and portable tanks. Carbon canister in the vent line. The size of the carbon canister depends on the size of the boat. 26 ft. or longer, or wider than 8.5 ft.(non-trailerable) 0.16 grams/gal/day. An EPA compliance label is required as shown below: either a separate label or combined with the capacity label.